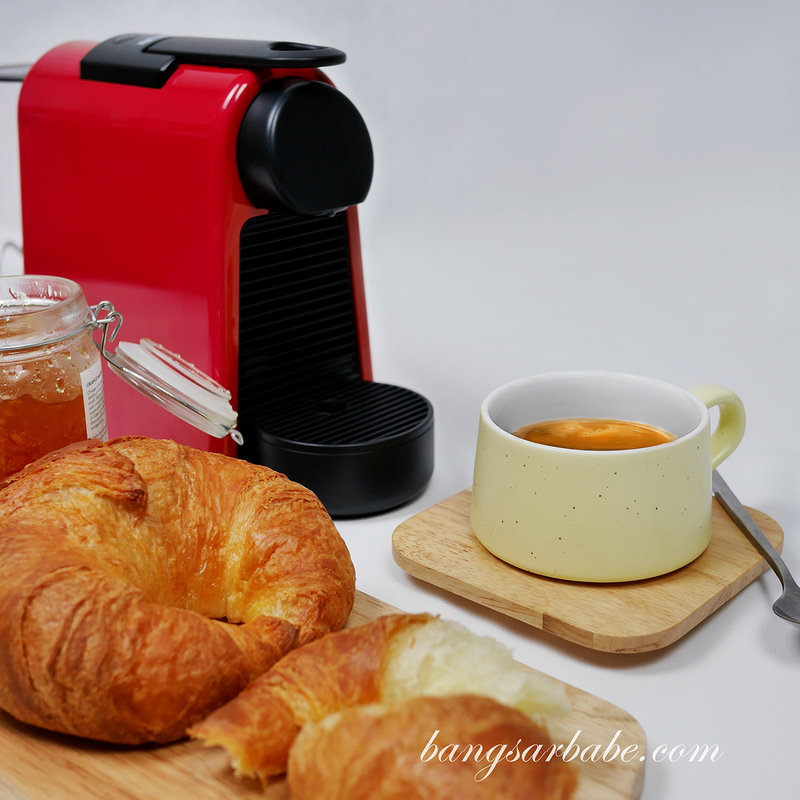 I remember my first experience with Nespresso – during one of my stay in a five-star hotel and the Nespresso machine was available to use when I needed coffee. 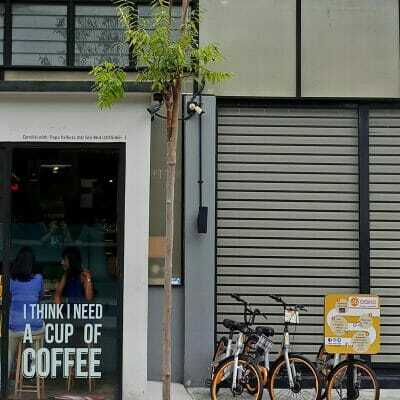 It was nifty and portable, and best of all, I got pretty decent coffee within a touch of the button. 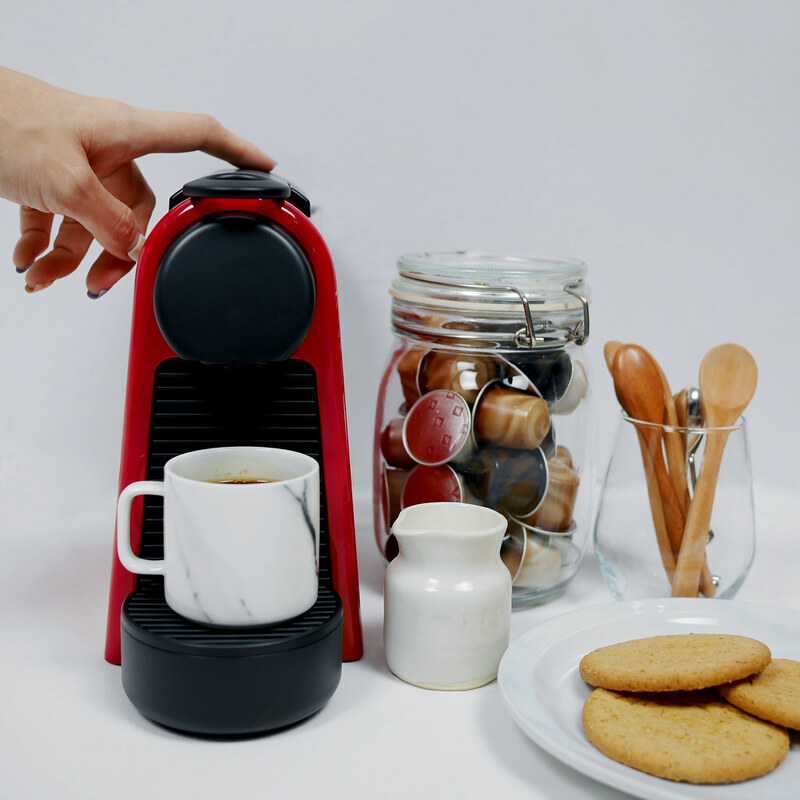 The Nespresso Essenza Mini is just like that, but smaller and more attractive in three striking colours – red, green and white. 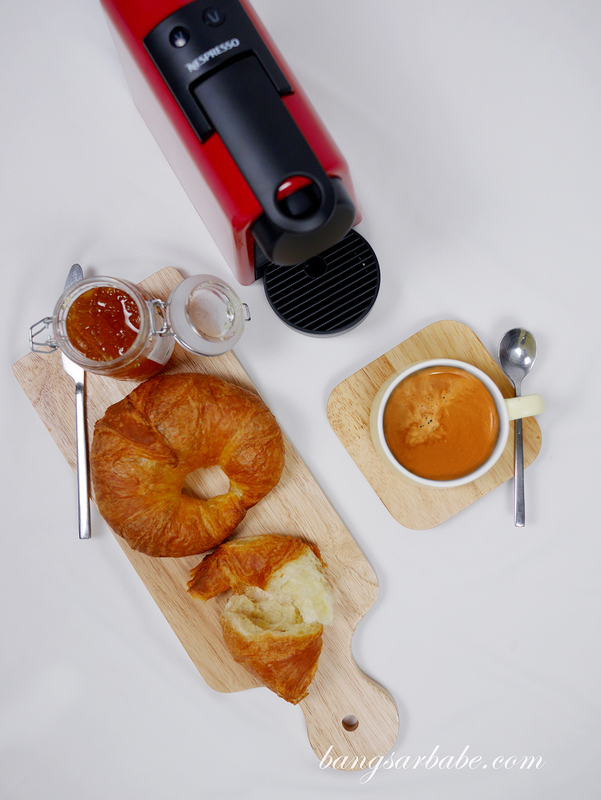 The Essenza Mini is easy to carry around and fits perfectly into my daily routine where coffee is a must at 10am and 4pm. And given my crazy work schedule, I don’t have to do anymore coffee runs. Instead, I just press the magic button and voila! Coffee is served. I didn’t find the Essenza Mini difficult to assemble at all and generally, I’m pretty bad in putting machines together. This one was pretty much “set” in the box. All I needed to do was attach the water container to the back of the machine and fill water into it. And plug in the machine to a power point. On weekends, I get a bit more creative (since I have more time) with my coffee and pastries. I like adding a bit of honey into my coffee as it gives a richer flavour overall. 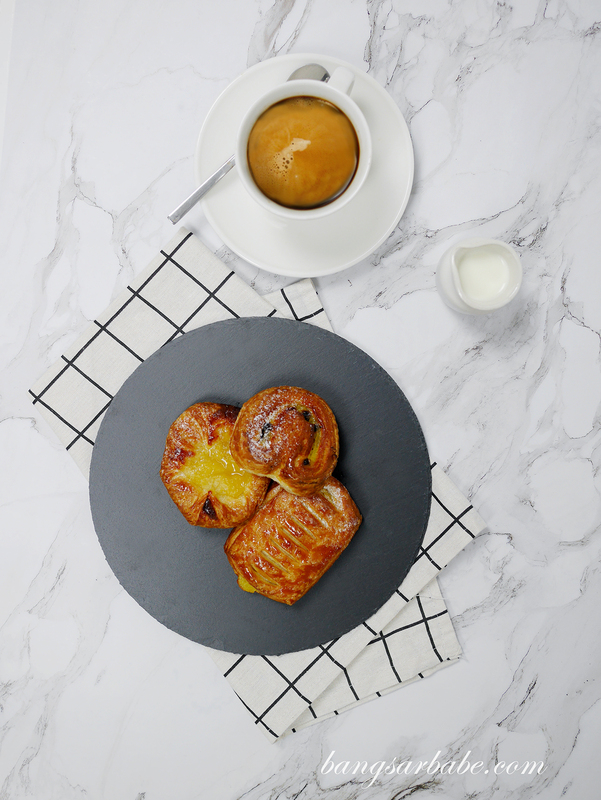 I love coffee with pastries so croissants and buns are a must for me! Tell me, what’s your weekend routine? 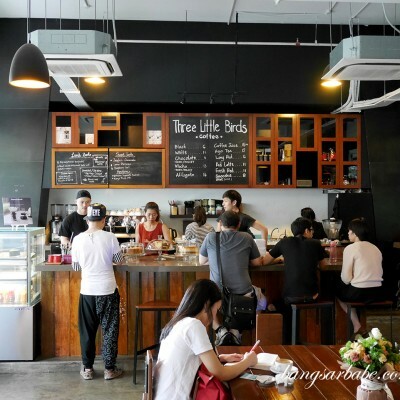 What pastries are a must-have for you when you’re having coffee? Also, what kind of coffee person are you? Milk-based or black? 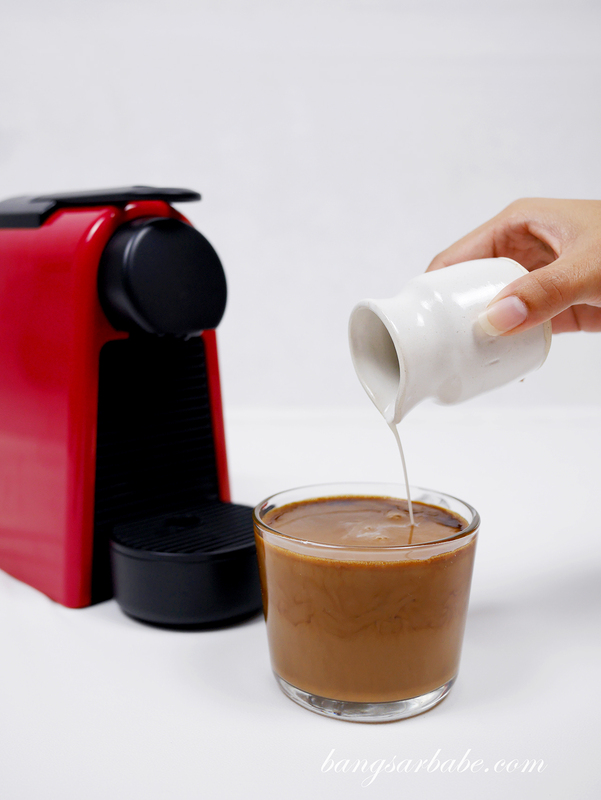 The Nespresso Essenza Mini retails at RM599 per unit. To find out more, click here.